The pairings for the first round of the Masters has been released - with some interesting pairings for Thursday's start at Augusta National. 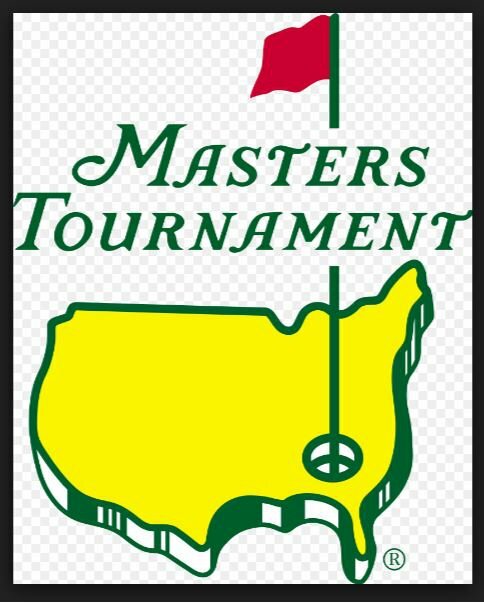 The stage is officially set for golf's biggest event of the year, after the pairings for the first round of the Masters was released. To get things underway, South African legend Gary Player and and America's Jack Nicklaus will tee-off first as honorary starters of the prestigious tournament. SA's golfers have relatively good groupings - so keep an eye out for Justin Harding, Branden Grace, Charl Schwartzel, Louis Oosthuizen, Trevor Immelman as well as 20-y-o Jovan Rebula..